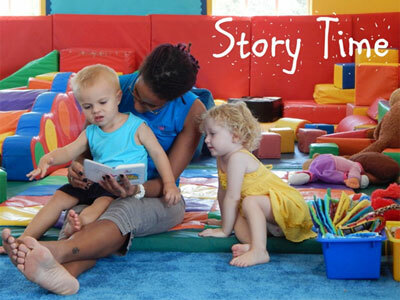 Our Toddler class provides young children the opportunity to have the chance to play and learn in a group. This can help them to gain confidence and develop social skills. 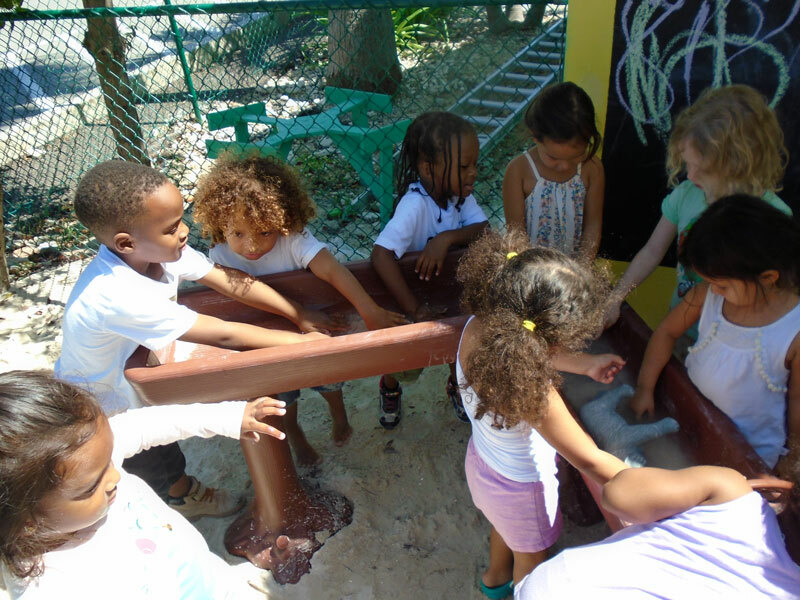 The colourful, rich environment and the activities we offer encourage children’s social, creative, communication and listening skills, as well as their physical development. 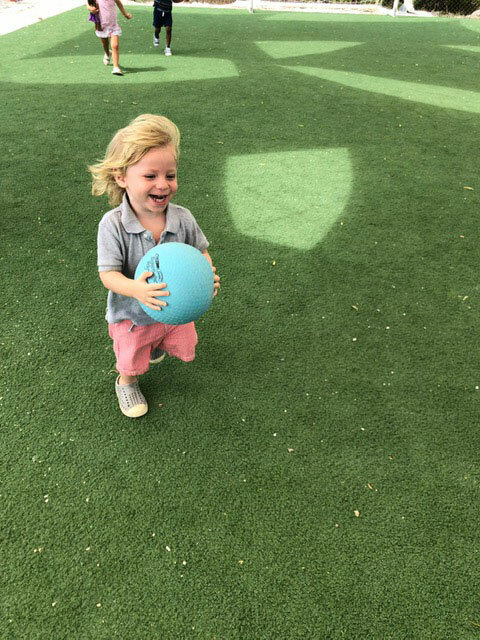 Starting in our Toddler class is a big change for both parent and child. For some it’s the first time being away from each other. There are children who settle quickly to the new routines, and there are others that take a little longer. We understand that everyone is different and support each child and family with their own experience. 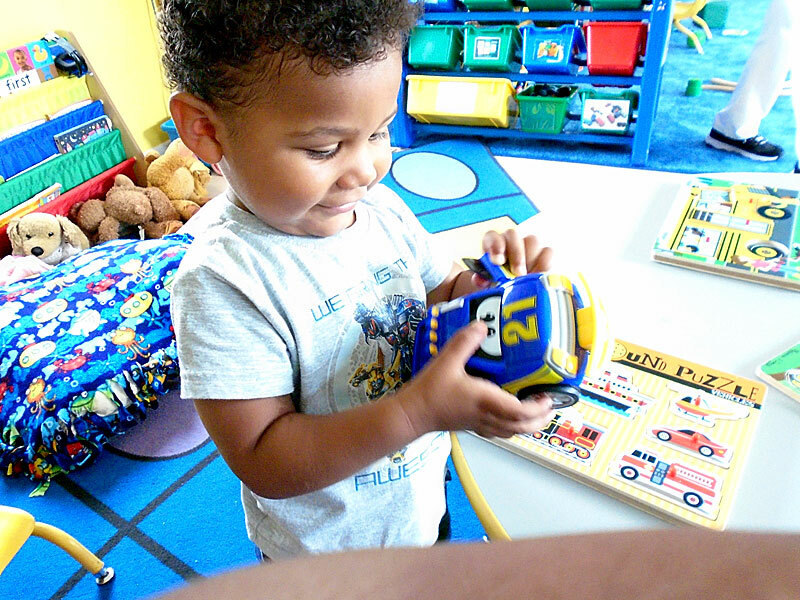 Here are some great tips about settling your toddler into school. There’s something fishy going on in the Toddlers room! The Toddlers have had a whale of a year in the Toddler’s room and will be O-fish-ally moving on to the Sharks room. The moments spent with them are priceless. 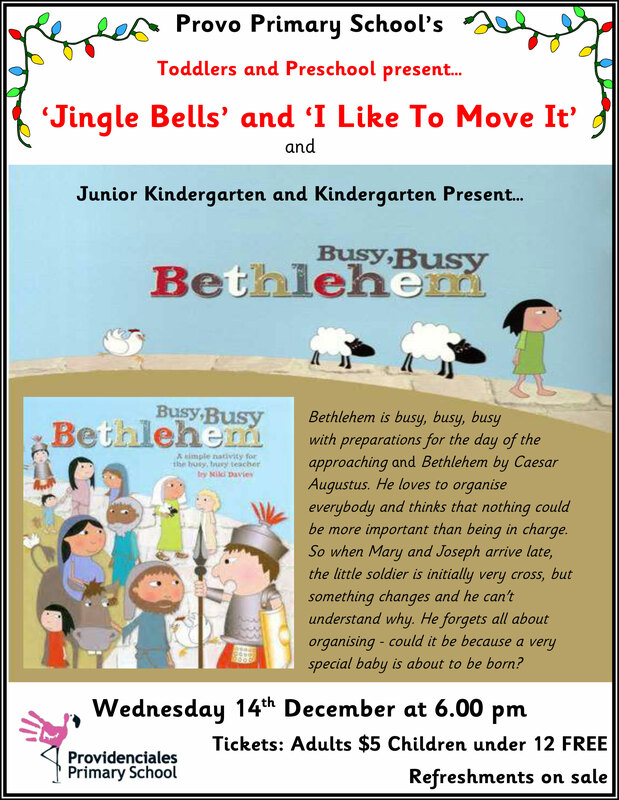 They will be leaving with joy and laughter in their hearts. The unforgettable friendships, bonds with their teachers and the many lessons learned. They are a year older and sometimes I think it’s more! The conversations we’ve shared with each other, will never be forgotten. Do you know what’s more fin-tas-tic? The toddlers can ride a trike, climb up and down the slide, and run straight on green-field. They know where their bags are stored and can give every child their water at snack time. They even know the rules. They know their teachers’ and they can also call Miss. Sian… especially to come and fix a puzzle or have a foot bath in the sand! In toddlers, we have been have been learning all about “Me”, and things that are important to us. We have been reading lots of books about our bodies, senses, feelings and families. Our favourite story by far is Goldilocks and the Three Bears. 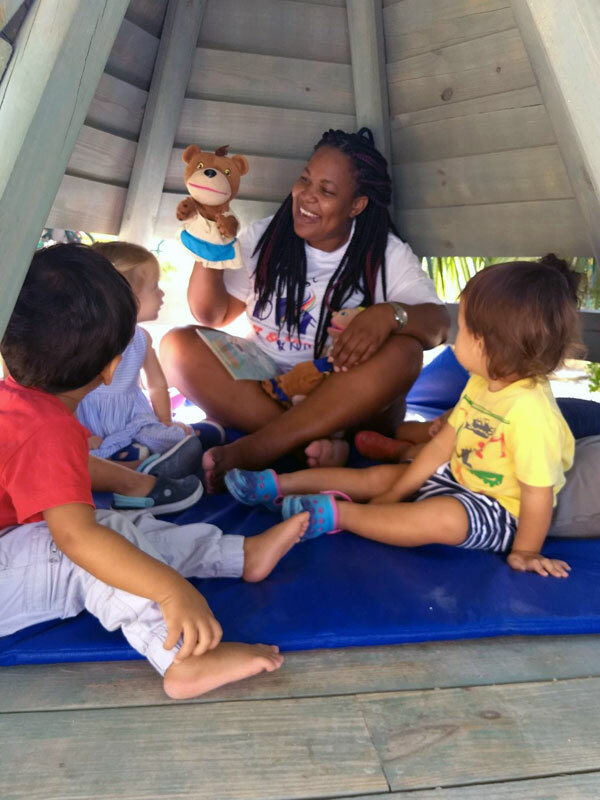 This story grabs their attention and they love exploring the story with puppets. They always want more and more. We went into the Teepee in the playground and pretended that we were entering the house of the three bears. We didn’t eat their porridge, but we enjoyed laying in their cozy beds, and listening to the story. We also love playing outside. We’re really good at doing the washing up! As part of our new ‘Helping Hands’ topic in Toddler Class, we spent the week looking at the story of the Rainbow Fish by Marcus Pfister. 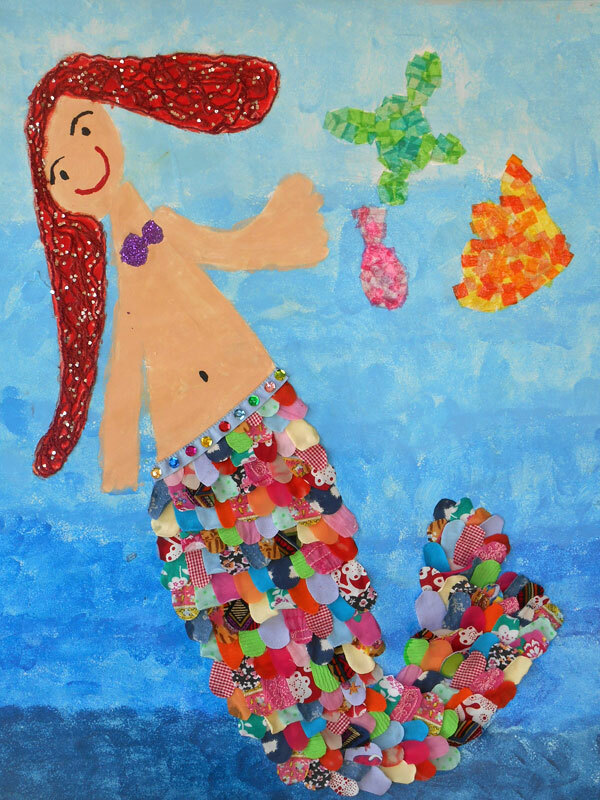 We learnt from the Rainbow Fish’s experiences that it can be fun to share with our friends. In our games, we enjoyed taking it in turns to catch fish of all the colours of the rainbow. In our creative activities, we really liked passing our friends the silvery scales they needed to finish their Rainbow Fish creations, and working together to craft a big Rainbow Fish with beautiful textures and colours. We are looking forward to a half term of caring, sharing, collaborating and appreciating all the people who help us. What a great way to swim into a fantastic new year of learning! Is your little chick ready to spread their wings? 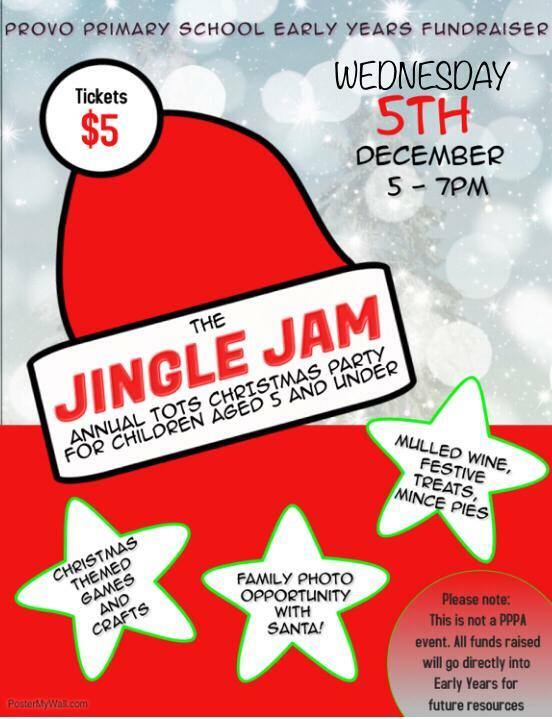 Do you have a young child that you’re interested in starting to introduce to a play-based, social setting? 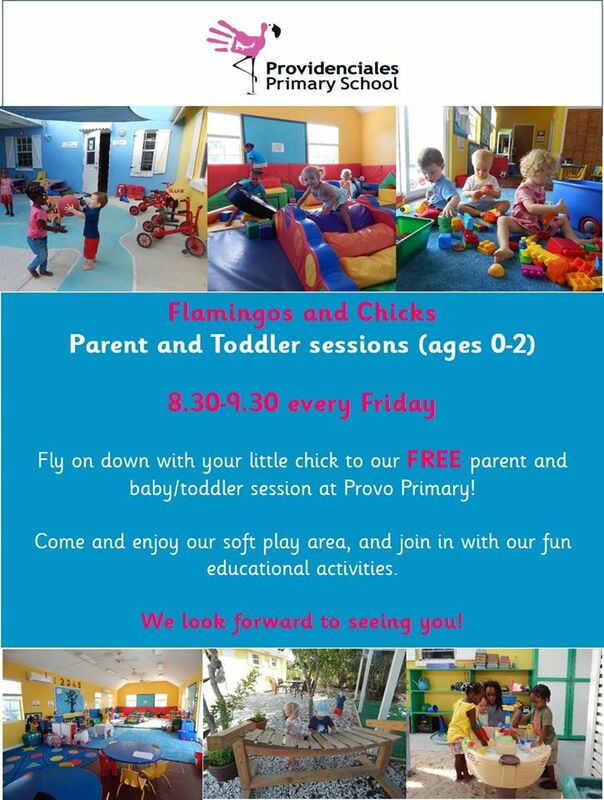 Why not ‘fly’ down on Friday mornings between 8:30 and 9:30am to one of our Flamingo and Chicks sessions – they’re FREE for all parents and babies/toddlers aged 0-2. Thinking of enroling your child into our programme? 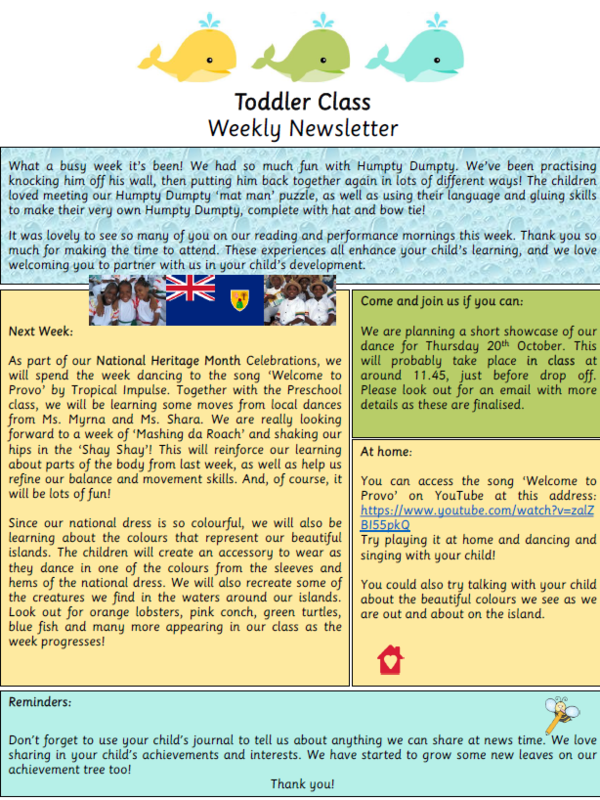 Take a look at what is happening in our Toddler Class this week by reading their weekly newsletter and seeing their attached photos. You may also like to watch our Early Years Video below to find out more about what Provo Primary offers and see some of our recent blog posts. What a busy and successful half term it’s been in Toddlers! It’s been so wonderful to watch the children explore and engage with their new learning environment, and to see them settle into their new class and routines. Whilst our day consists of lots of free flow play, choice and self-directed activities, taking an active part in their routines really helps the children to gain autonomy and independence. It also helps them to know that, after a fun filled and happy morning, their proud parents will be coming back through the door to hear all about the day’s successes. With practice, and the help of a little book made by Ms Shara, the children have gained such a good understanding of the structure of their day that they are now telling us what comes next! Especially when it’s snack time! Take a look at our photos for a peek into our day. 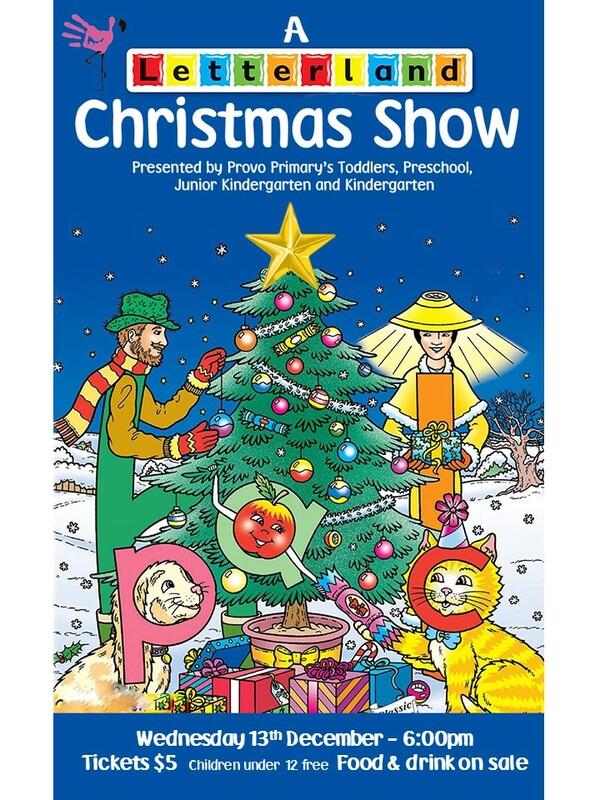 We are so proud of our Toddlers! What a fantastic week it has been with all the children in Early Years joining in the celebration of Early Childhood Education Department’s TCI ‘Week of the Young Child’. 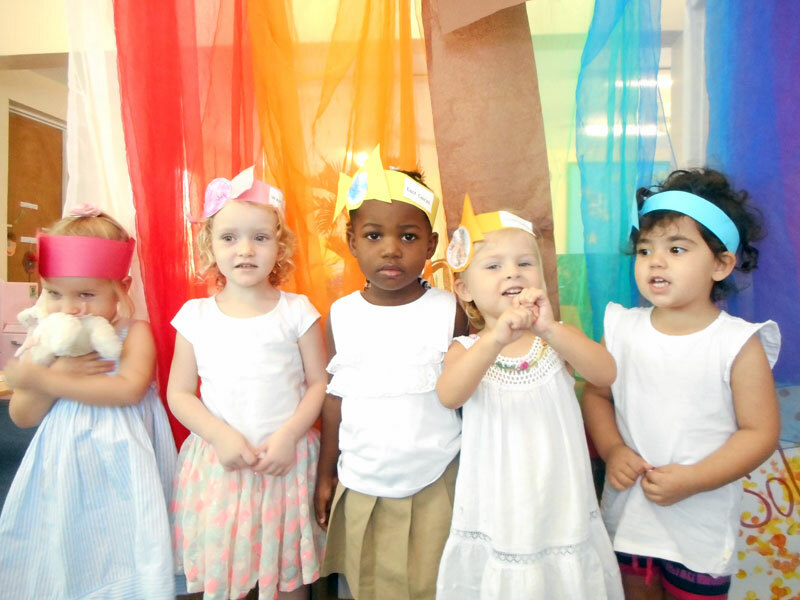 See a video of some of our young toddlers singing Humpty Dumpty. Throughout the week the children in Early Years got the chance to experience and enjoy one of the Week of the Young Child’s themes – Mother Goose! The idea being that ‘reciting and singing of nursery rhymes help to train children’s memory’. So we all chose one of Mother Goose’s traditional nursery rhymes and completed special activities around it. Look what our amazing Toddlers can do! 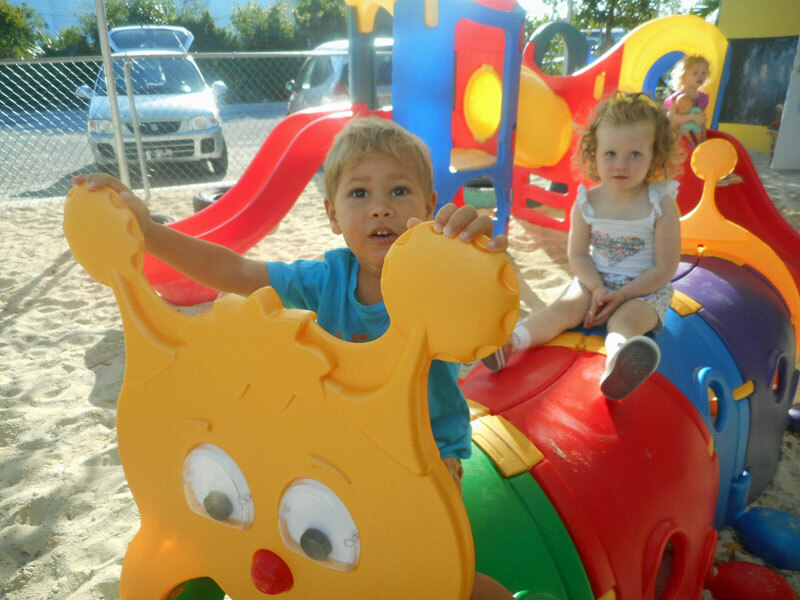 We may be the youngest, and among the newest students at Provo Primary School, but in the last two weeks we have discovered we are already able to do so many things in Toddler Class! As part of our “Magical Me” topic, we have been exploring all the things we can do. Have a look at our photos to see what a capable and independent bunch we are! We love looking at the pictures of our achievements on our topic wall, and we are looking forward to adding lots of new skills to our repertoire this year. 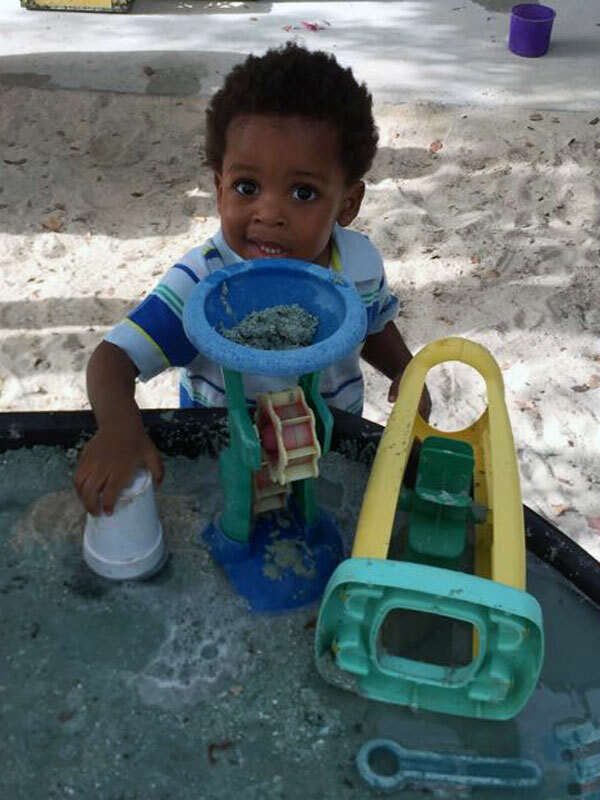 Are you interested in learning why Provo Primary is a leader in Early Childhood Education in The Turks and Caicos Islands? Come along to our FREE Flamingos (parents) and Chicks (1-2 yr olds) sessions, commencing this Friday July 8th from 9am to 10am. 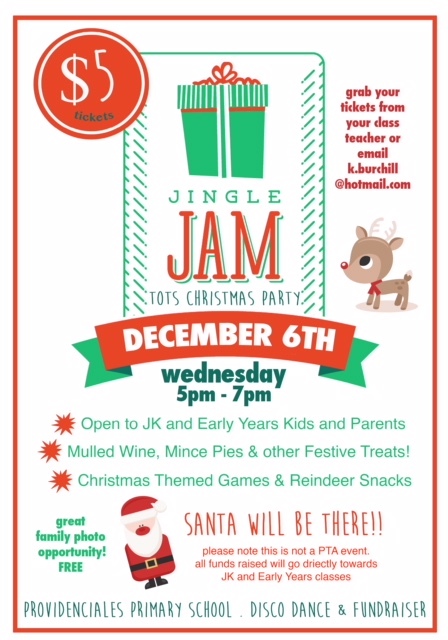 We hope to see you there. (Spaces are limited, so please let us know if you’re coming by messaging us ahead of time or emailing director@provoprimary.com) Thank you! 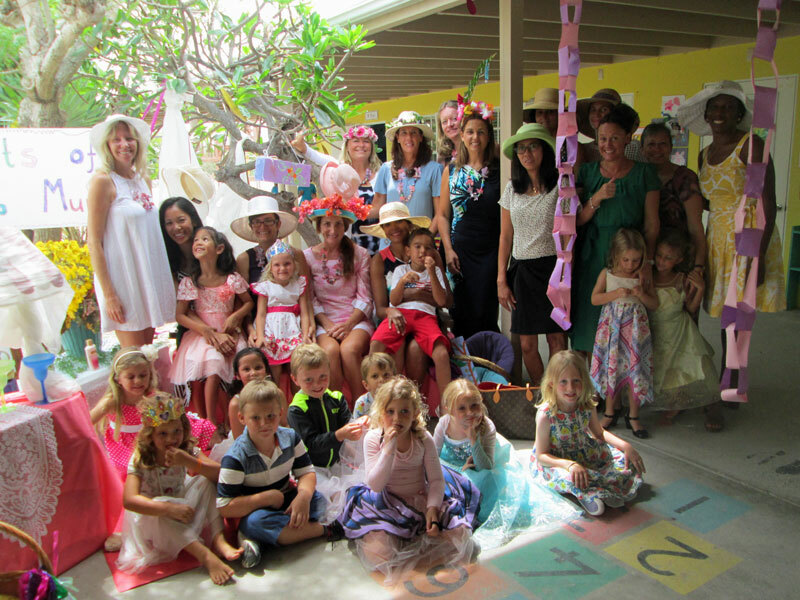 This theme was evident in all the Early Years classes last week as they prepared class festivities to celebrate the loving moms we have in our lives. 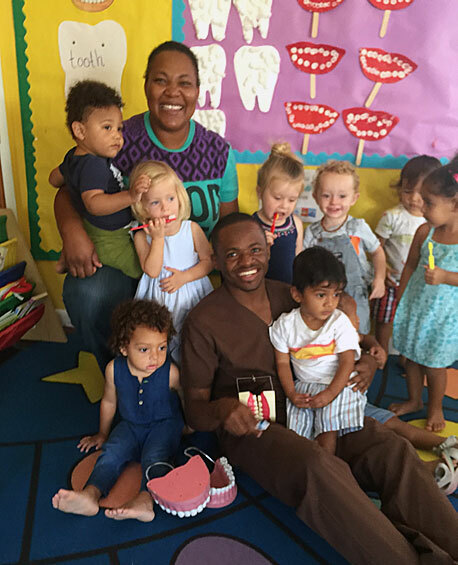 The Toddler class was everything purple from the decorations to the flowers, outfits and handmade cards. Moms were treated to songs by the children and yummy snacks. The Preschool focussed on the Dr. Seuss book, Are You My Mother? They did activities all week related to the book and shared some of them with their moms, such as, making a bird puppet, play dough nests and retelling the story with props.